Hours: Mon - Fri 8:30 a.m. - 5 p.m. 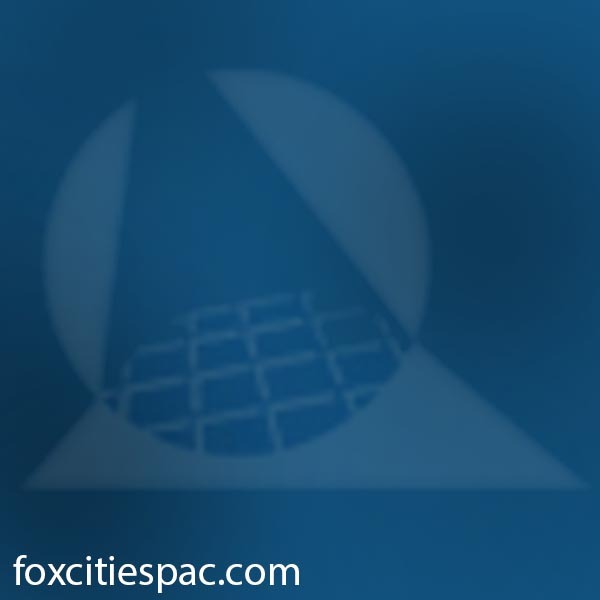 The Fox Cities Performing Arts Center is a performing arts center in downtown,Appleton USA. The Center is the home of the Broadway Across America – Fox Cities series, the Boldt Arts Alive! series, the Thrivent Financial for Lutherans Education Series, and the Fox Valley Symphony. The Center has hosted the Wisconsin premieres of the Broadway blockbusters Disney’s The Lion King and The Producers and will host Wicked in February 2009.